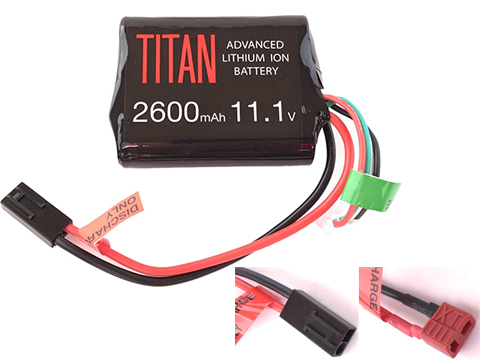 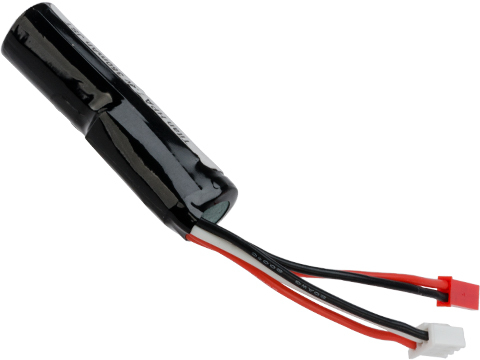 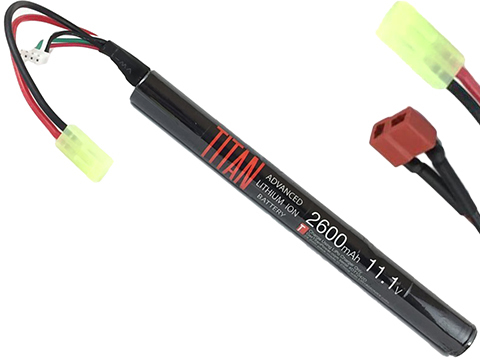 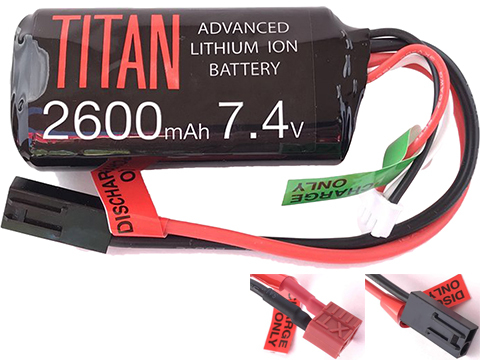 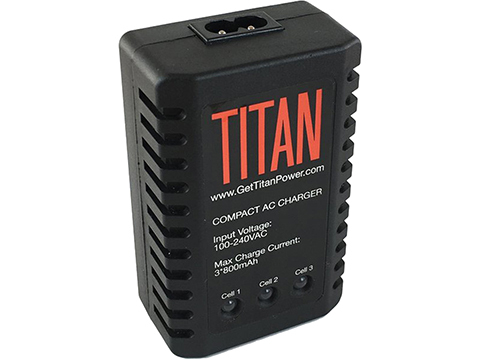 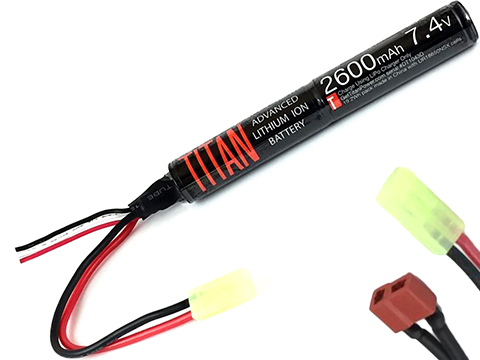 Titan was started in 2015 to bring the most advanced Lithium Ion batteries and other power technologies to the world of Remote Controlled Aircraft, UAVs, Airsoft, and many other applications of high energy density cells. 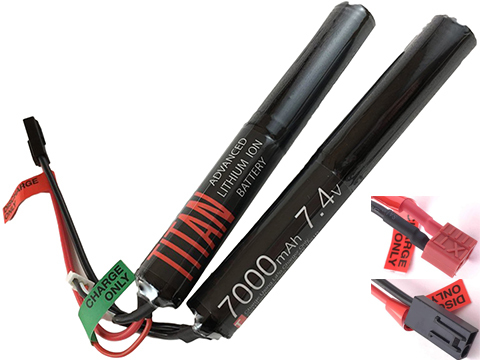 Our headquarters and new product development team is located in Arkansas USA. 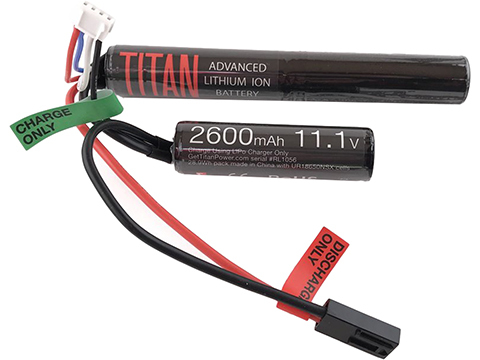 We have three warehouses: Rexburg Idaho, Bentonville Arkansas, and Shenzhen China.